You may wonder what is underpinning a house? Well, that is actually a good question. 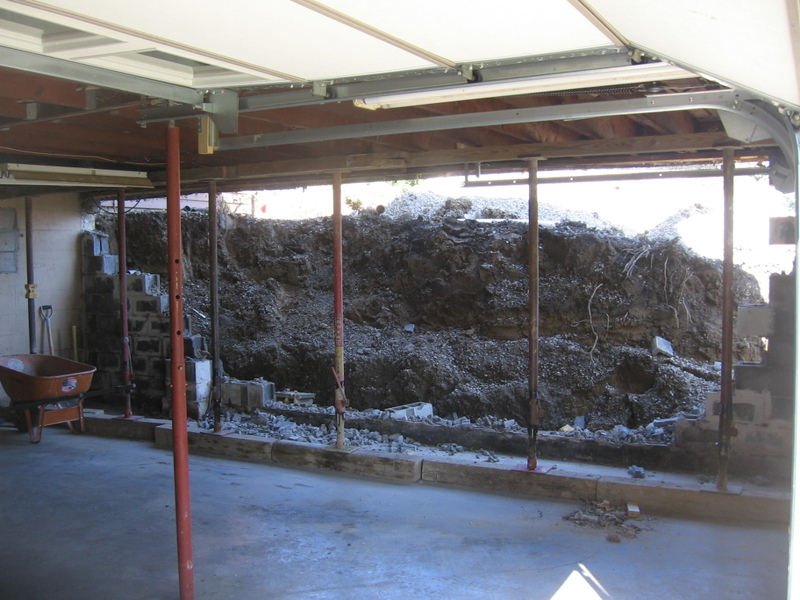 Underpinning a house is usually a term used by masonry contractors or basement repair contractors refiring to holding a house and replacing the basement walls. They will usually install post to hold the weight of one or perhaps two walls at a time counting on the other remaining walls to keep the house from tipping over. If the concrete footers that the walls rest on need to be replaced they are done one at a time as well. Besides the safety issues, this method also requires that there are joints in the walls and footers as they are constructed one at a time. How does this method of underpinning a house differ from how we do things at Klier Structural Movers? First, before the job ever starts we bring to the job site 35 years of experience and over 300 similar jobs. Our equipment is specifically designed for this type of work. Also, our jobs are covered by cargo insurance which protects the house in our care custody and control. Second, once we are on the job we will safely hold your house to do the basement replacement. Third, the walls and footer are replaced all at once. With Structural moving, we are not relying on the old walls to hold the house in place. Our beams take the place of the foundation. Fourth if there are any changes you would like to make they can be done at this time. What kind of changes? Any structural repairs can much more easily be done if the entire house is safely supported. Raising the structure to a higher level due to flooding, adding basement height, or for an improved view can also be accomplished with little additional work. Don’t forget since we are also movers we can move your house a few feet or several hundred feet if that will better fit your needs. So as you can see with Klier Structural Movers you are getting far more than just underpinning a house. Hello, this is Jim. I am sorry I didn’t see your question. I would be glad to talk to you about this project.